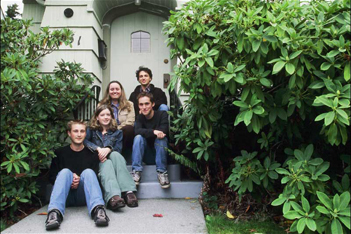 Theme living communities at the University of Puget Sound are opportunities for students to creates strong links between the living and learning experiences. The students in each program have similar interests, backgrounds, and goals and are encouraged to develop a living environment that relates to the theme of the program. Read more about each unique program below.